Delight on your next vacation to Ireland! 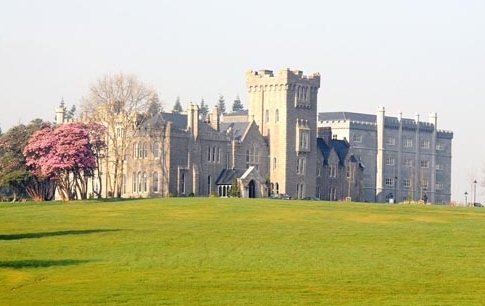 A relaxing tour that features 2-nights in a Deluxe Castle along with excellent touring. Enjoy breathtaking views along the Ring of Kerry and the majestic 700 foot high Cliffs of Moher. Experience excellent accommodations with meals throughout, including a pub lunch and a traditional Irish cabaret show with dinner in Dublin. 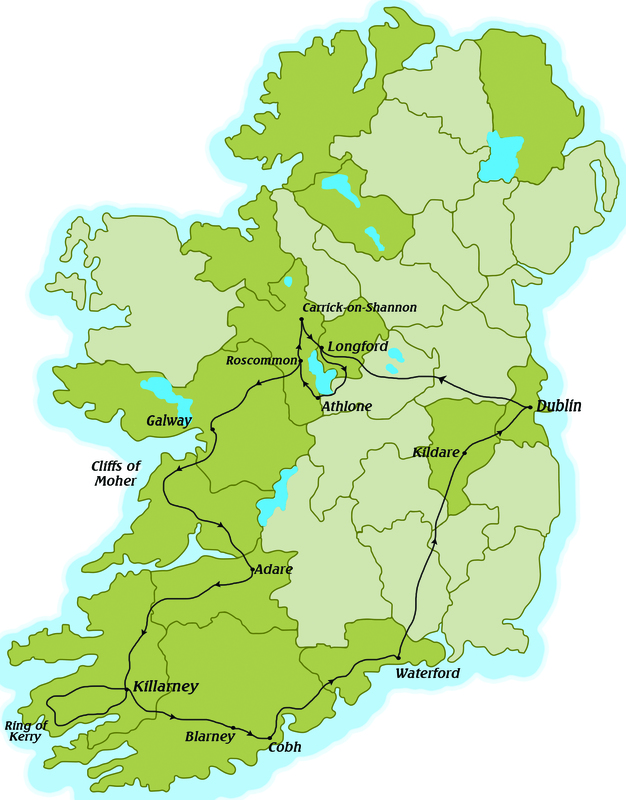 Wednesday (day 01) is the start date in Ireland. Note, with overnight flights, a TUESDAY flight would be needed, to meet the group on Day 01, Wednesday at Dublin Airport. Departure date is the date the tour starts in Ireland. One would depart from the US. one day prior to the date noted. The tour begins in Ireland on Wednesday. 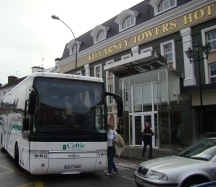 Arrival transfers available from Dublin Airport on arrival of all international flights booked by Celtic Tours. If booking land only, please arrive at Dublin Airport no later than 9:00 am. Due to varied arrival times, longer waits may occur at the airport before departing. If air is not booked with Celtic Tours, you must be available 30 minutes prior to departure from Dublin Airport. Flight information is required for all land only bookings in order to avail of our transfers. Tour ends for all passengers at 6:10 am at Dublin Airport.